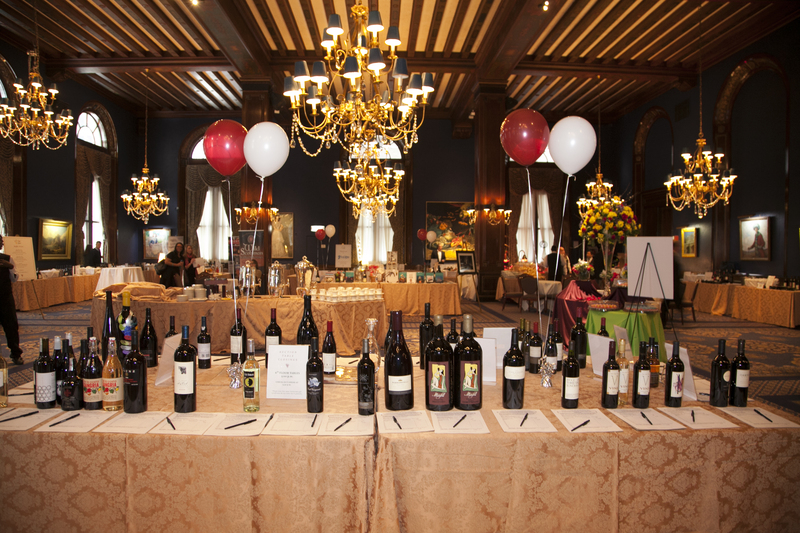 Get ready for a divine afternoon at the 14th Annual d’Vine Affair!! 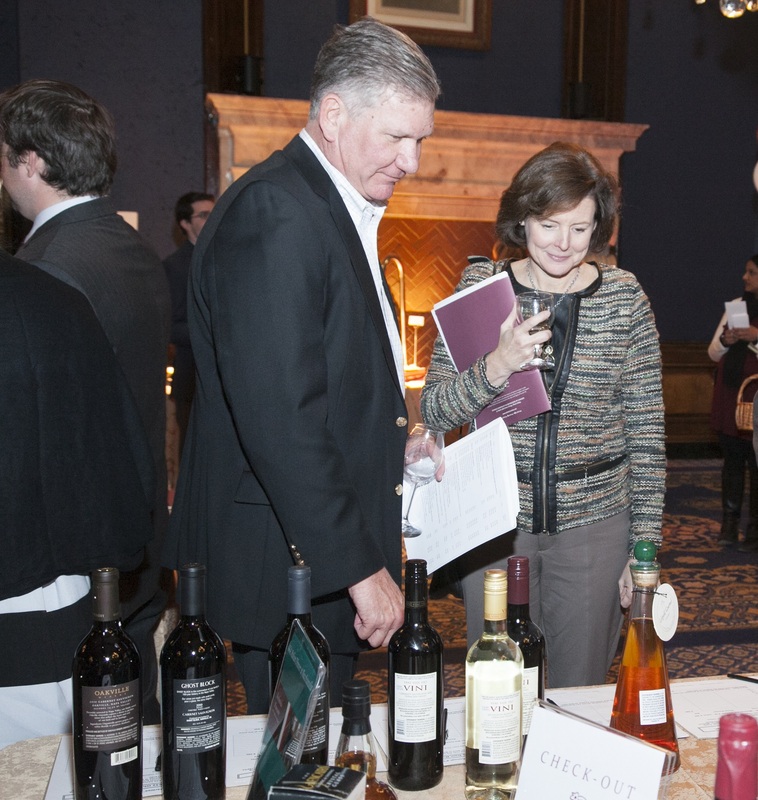 Join us on January 25th at the Union League Club at 2 p.m. where more than 250 wines from all over the world will be available along with gourmet hors d’oeuvres and desserts. Is there a better way to spend a Sunday afternoon? 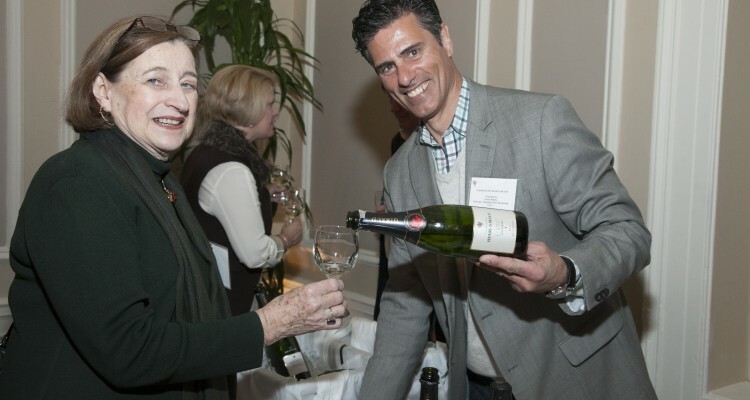 Catholic Charities of the Archdiocese of Chicago is hosting this annual wine and craft beer tasting event featuring wines from 90 different vintners, many of which will be pouring the wine themselves and offering educational seminars and the chance to ask questions to learn more about your favorite wines. And if wine isn’t your thing, for the first time, craft beers will be available for tasting! A silent auction will showcase an amazing array of wine, beer, and unique entertaining experiences, plus a raffle drawing will give guests a chance to stock up their own wine cellar! All proceeds from the event will go towards benefitting the self-sufficiency programs. 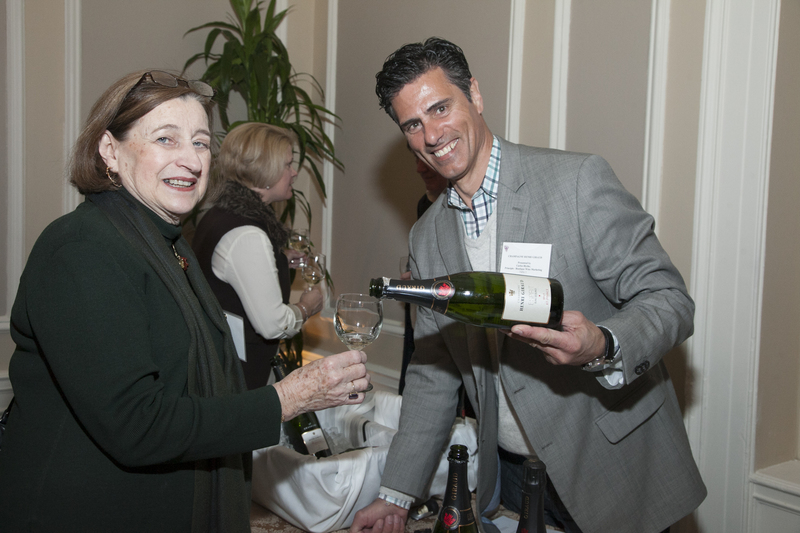 The event is hosted by Monsignor Michael M. Boland, President of Catholic Charities, along with event founders Joseph and Helen Glunz of Louis Glunz Wines, Inc. and John and Teddi Scholz. Joining them are co-chairs Jon & Erin Cohn and Joe and Jean Imperato. The Union League Club of Chicago is located at 65 W. Jackson.